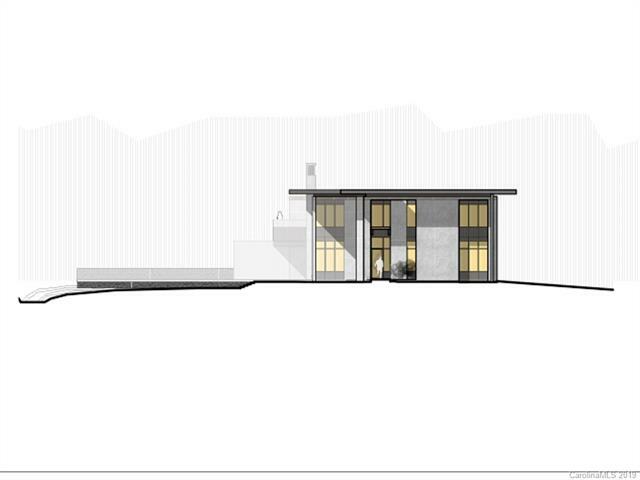 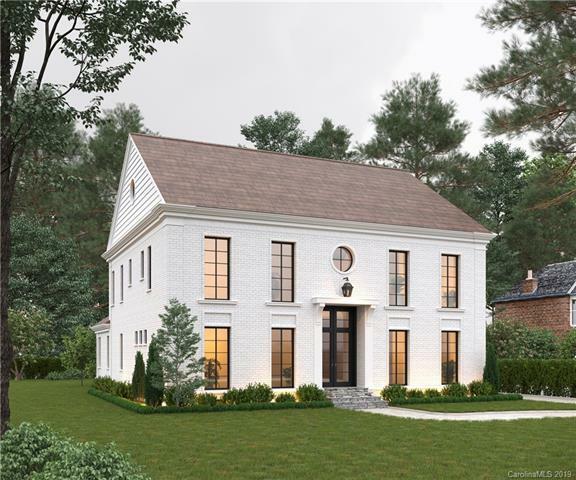 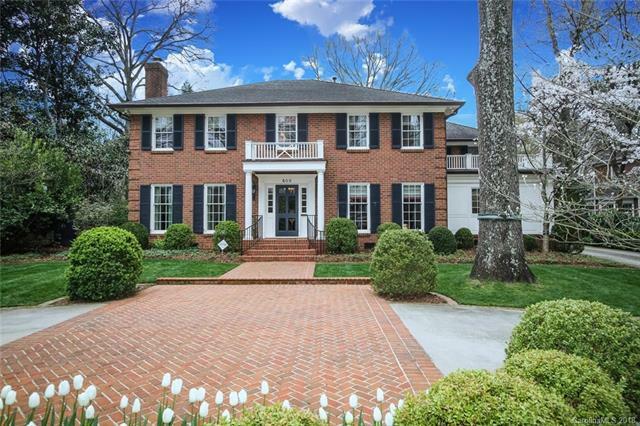 Eastover is one of Charlotte’s oldest Luxury neighborhoods. 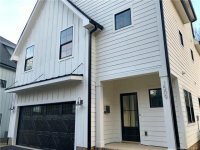 Choosing a home in Eastover will make your commute to minutes from Uptown Charlotte. 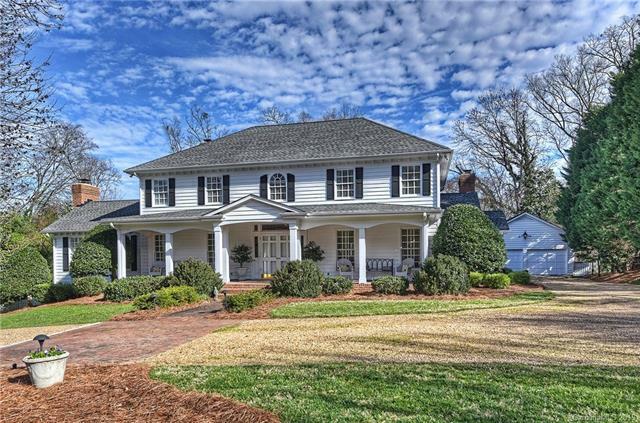 Eastover was the city’s first suburb where homes were built with driveways to park the new “motorcars.” The neighborhood’s stately homes have long attracted the leaders who shaped Charlotte’s growth, including banker, Hugh McColl Jr., department store icon, John Belk, and the E. C. Griffith family, who developed most of the Eastover community. 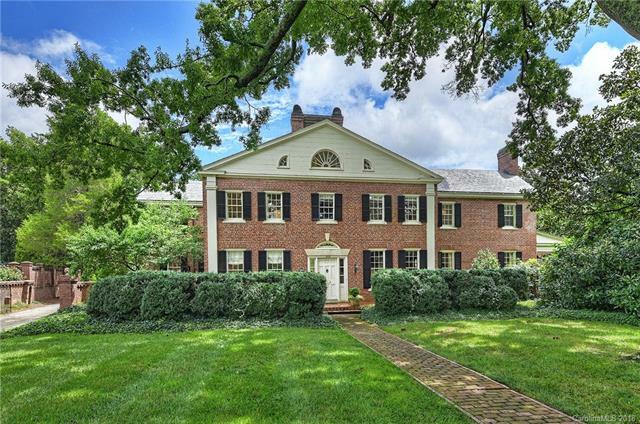 One of the major landmarks is The Mint Museum of Art, located on Randolph Road, and full of rich history as well as unbelievable art and artifacts that attract visitors from all over the greater Charlotte area. 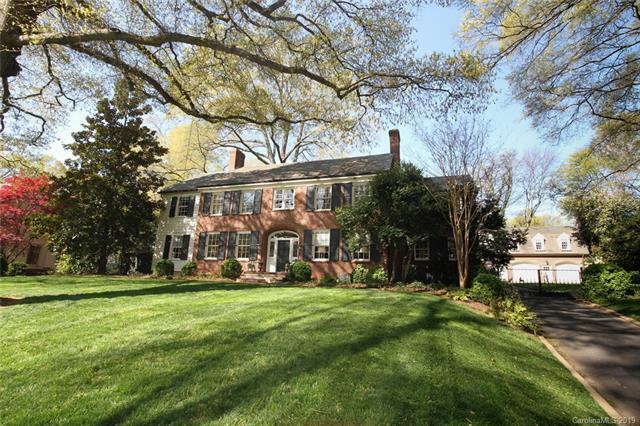 Eastover is also home to Eastover Academy, one of Charlotte’s oldest and most popular elementary schools. 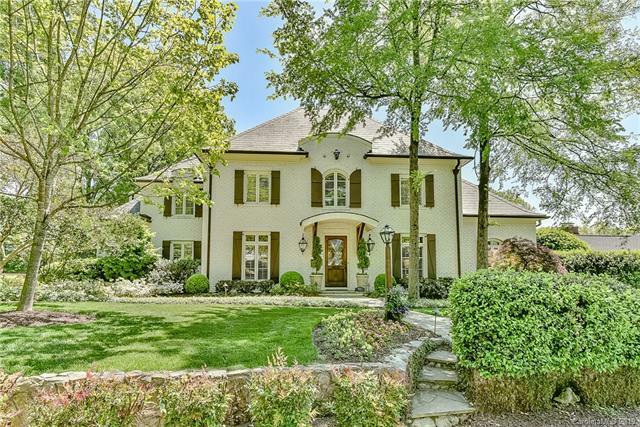 The Eastover community is considered one of the finest historic neighborhoods in the Charlotte metro area. 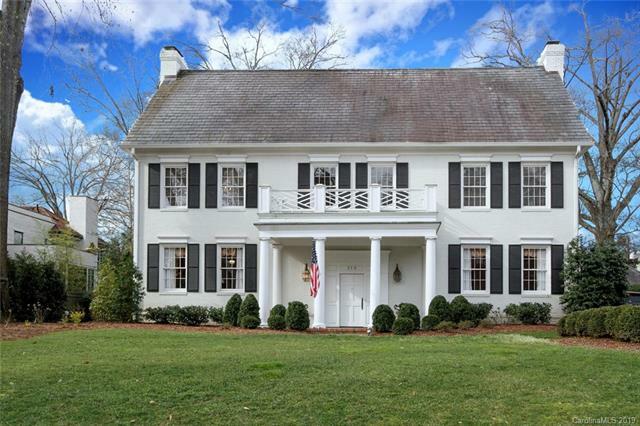 Parks, public tennis courts and quaint, local shops and restaurants are all within walking distance of some of Charlotte’s most stately homes. 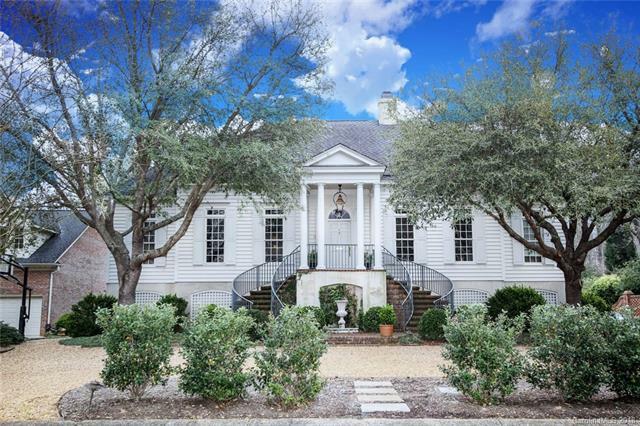 Eastover also features lovely shops such as Colony Furniture, Windsor Hall Antiques, Windwood Antiques, Circa Interiors, Paul Simon Clothing, Morrison-Smithand Karat Patch Jewelers, John Dabbs Ltd., and The Buttercup, again, all within walking distance to Eastover homes.